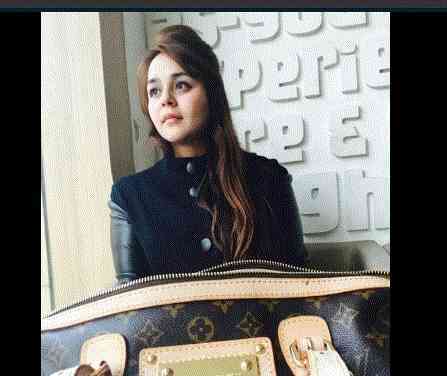 Rocking star of comedy and film industry, shared his girlfriend picture on social media. It is revealing his marriage plan as per his statement. 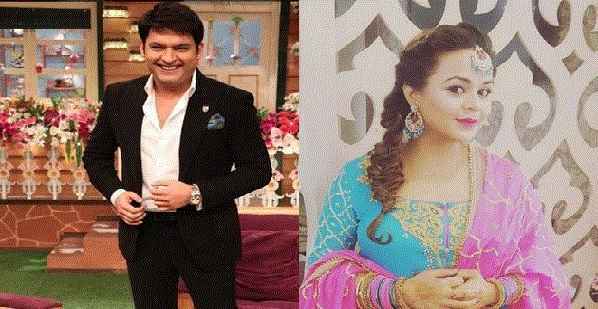 Comedian turned actor Kapil Sharma may marry with Ginni Chatrath in next year as per source. 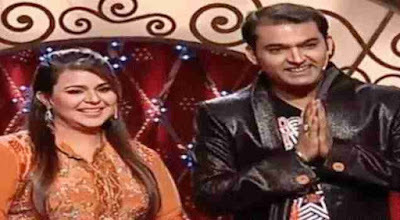 Kapil has posted his picture on micro-blogging site Twitter with the message and denotes his expression with starting word ' My Better Half'. That confirms his pleasure and future plan. He admitted that he knows him before success in the film industry. Kapil also asserted that Chatrath is the simple girl and believes in charity. Kapil Sharma family is also very happy with this message. They know very well Ginni. 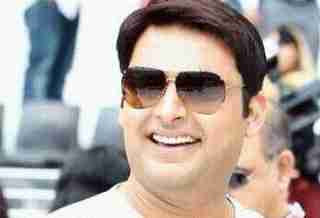 Kapil is running his comedy show successfully and also got the lead role in film 'Firangi'. After all, he is a successful guy of Bollywood today. 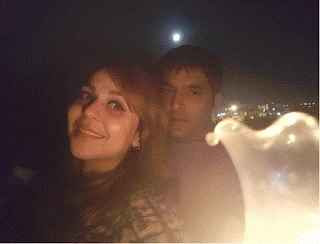 Some stunning picture shared by Kapil Sharma. These unique picture collected from several points for you. Share update with colleagues and social media. Leave your comments on blog content and quality to improve it.